The car is running! IT’S THAT SIMPLE! The remote engine start is a practical feature designed to make everyday driving just a little easier. However, though intended to protect you from mother nature’s wrath; the CR-V cannot protect you from dangerous negligence. What does this mean? Make sure your CR-V is in a well-ventilated space before using the remote engine start. In other words, do not start the CR-V in a closed garage. 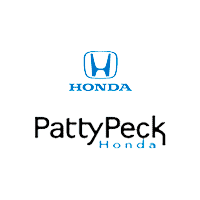 If you have any questions regarding engaging and/or disengaging the remote engine start in your Honda CR-V, feel free to contact Patty Peck Honda in Ridgeland near Jackson, Madison, and Flowood at 601-957-3400.